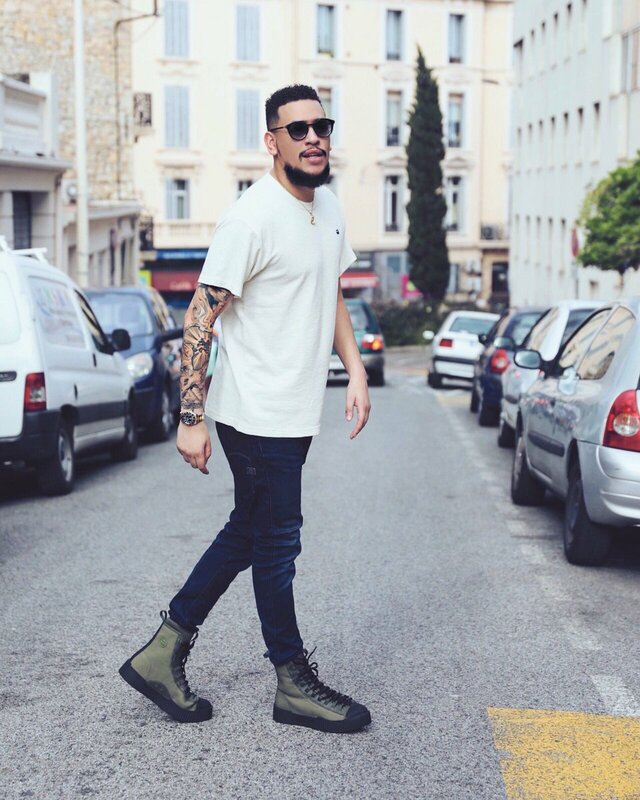 AKA has finally shared the new visuals for ‘StarSigns’ as promised. The video was directed by Alessi Bettocchi and finds AKA performing the record in front of a huge screen, with smoke surrounding him, that continuously displays moments in his life which effectively emphasizes the content of his lyrics on song. Stogie T also makes a cameo of course as his verse on the joint was the most talked about when it dropped. The song is also featured on AKA’s highly anticipated Touch My Blood album which is dropping June 15.